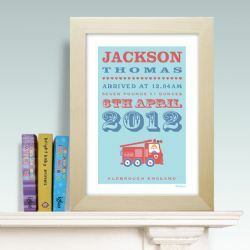 Celebrate that special moment with one of our beautiful birth announcement prints. 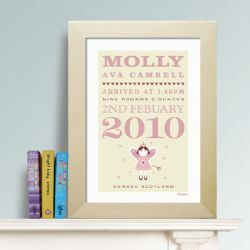 Choose from a selection of designs for a unique gift or charming addition to any nursery. 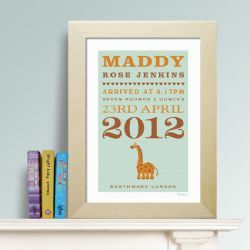 A precious keepsake and gorgeous reminder of a magical time for many years to come.